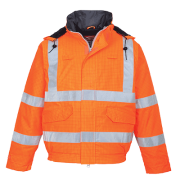 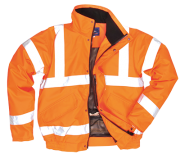 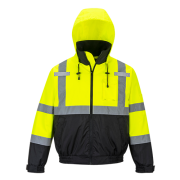 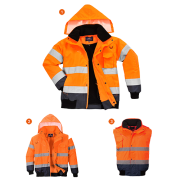 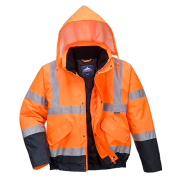 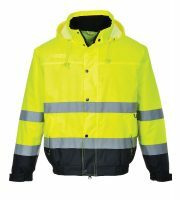 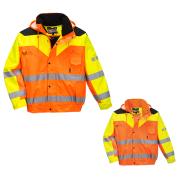 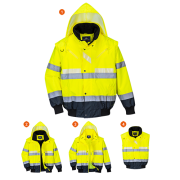 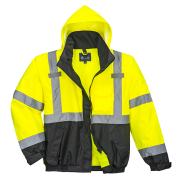 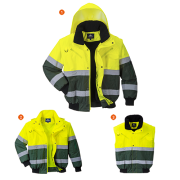 Our range of Bomber jackets are a stylish alternative to the Hi vis parka jackets. 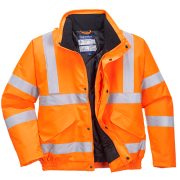 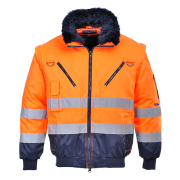 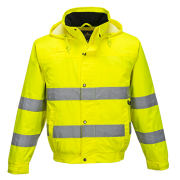 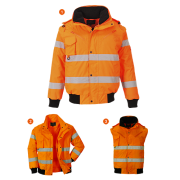 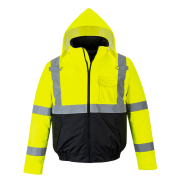 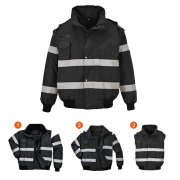 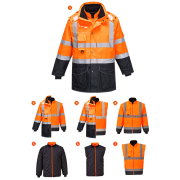 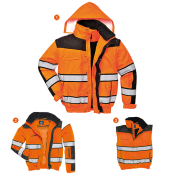 The ever growing popular bomber jackets are practical and conform to EN ISO 20471 standards. 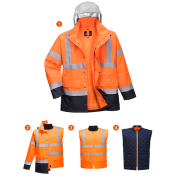 We offer a range of colours and style options at unbeatable value. 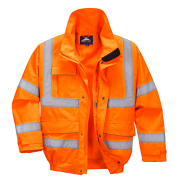 With our very own dedicated delivery service we offer a fast and reliable delivery to all over the UK.